A federal government proposal to introduce mandatory, at-sea observers on board the southwest Nova Scotia lobster fleet is getting a cold shoulder from representatives of three fisheries groups. A federal government proposal to introduce mandatory at-sea observers on board the southwest Nova Scotia lobster fleet is getting a cold shoulder from representatives of three fisheries groups. The Department of Fisheries and Oceans wants observers to monitor bycatch of cod and cusk caught inadvertently in lobster traps. 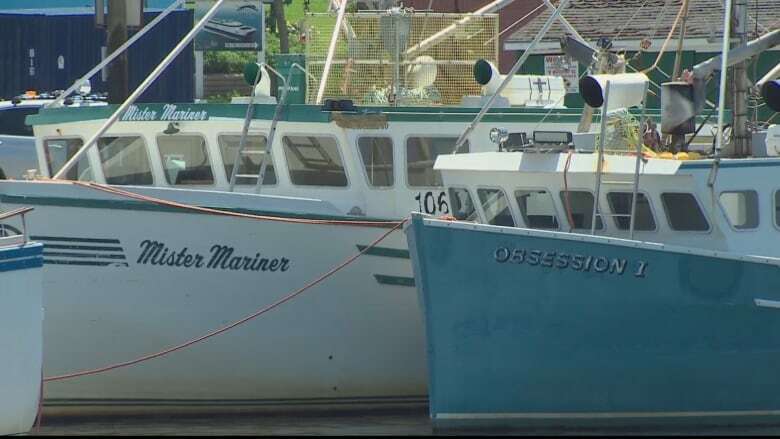 Bernie Berry of the Coldwater Lobster Association said the plan would require all fishermen to notify the government every time they plan to leave port — a process known as hailing out. Some would be randomly selected to have an observer from an existing monitoring company meet them at the dock prior to sailing. 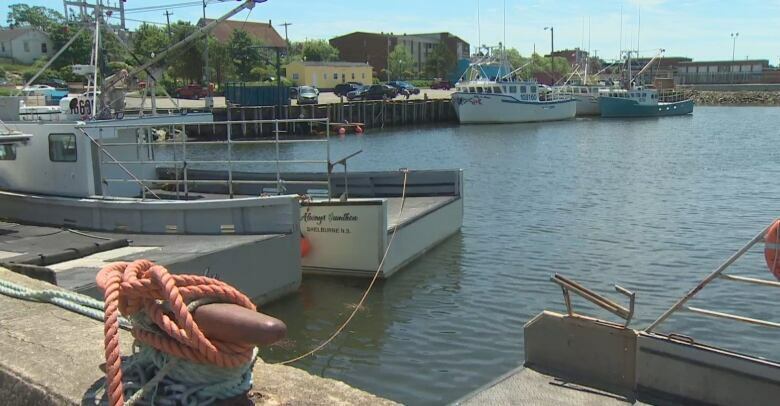 "They could have to wait up to six hours which is not workable in a winter fishery where the weather window to get fishing is tight," said Berry. Berry estimated the cost could be about $800 per trip. He said DFO has told fisheries groups the program would begin in the fall of 2018. Fisherman Ashton Spinney co-chairs the Lobster Fishing Area 34 advisory committee. Located off the southern tip of Nova Scotia, it is the largest lobster fishing area in Canada with nearly 1,000 licence holders. Spinney declined comment on DFO's proposal, but confirmed mandatory at-sea coverage was presented to fishermen this month. He said there is no hard deadline but DFO wants a program in place "as soon as possible." At-sea observers are routinely used in commercial ground fishing, but this would be the first time for Canada's biggest lobster fishing areas from Halifax to the Bay of Fundy. Beyond acknowledging it wants to see better bycatch monitoring in the lobster fishery, DFO has not responded to a CBC request for comment on exactly what it is proposing. 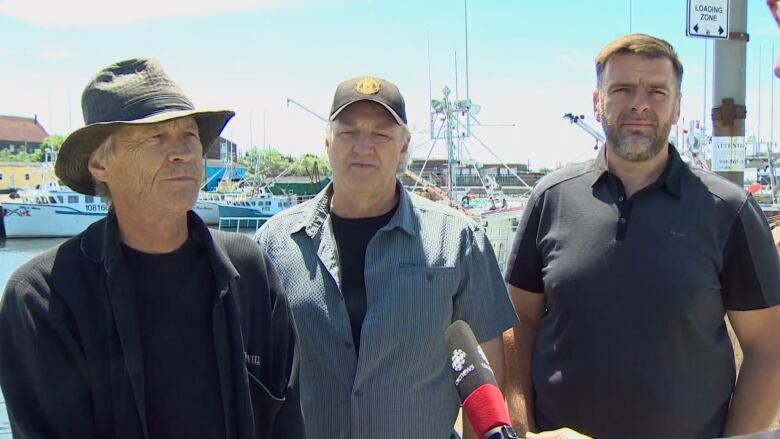 Berry and representatives from two other associations — the Maritime Fishermen's Union and the Bay of Fundy Inshore Fishermen's Association — said they will present an alternative to DFO this fall. "We think we can offer a better solution and do it ourselves, do an at-sea observer program cheaper and less cumbersome to the fishermen," said Berry. The fisheries groups invited CBC News to Yarmouth to discuss the DFO proposal and their response. The groups said their plan would use association technicians who would give one or two-day advance notice to fishermen. "We're hoping to train our own technicians and put on board the boats instead of having a hail-out system. We want nothing to do with that," he said. He said their own non-profit system would be far cheaper. The representatives deny lobster fishing poses any kind of threat to any other species. "This bycatch is a red herring," said Graeme Gawn of the Maritime Fishermen's Union. "If anything, we should be an example of how a fishery should be managed. The bycatch is returned alive." Colin Sproul of the Bay of Fundy Inshore Fishermen's Association said there is no doubt bycatch monitoring is coming to the lobster fishery. "I think this is being driven by market conditions. 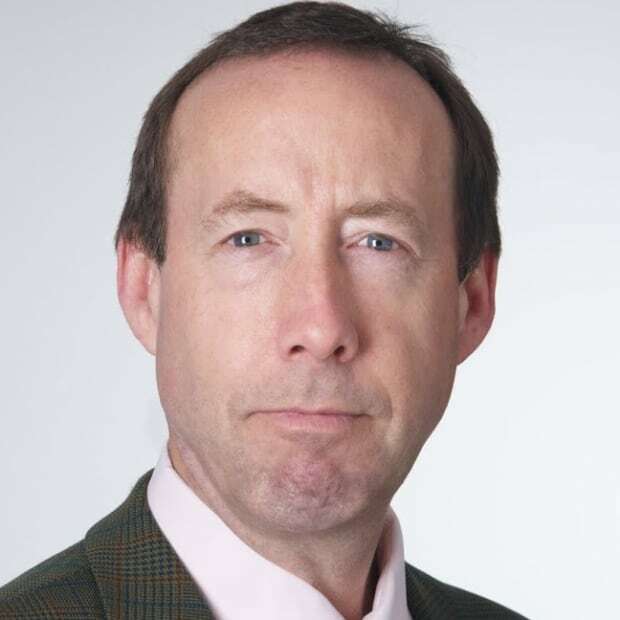 There is a desire among seafood consumers to see Marine Stewardship Council certification in their products," said Sproul. "It's something we cannot oppose because it's something customers are demanding." Berry said DFO has asked the lobster industry to present its solutions by this fall. "I think they are interested in our proposals," he said.